In the Making: Mark your calendars, folks! 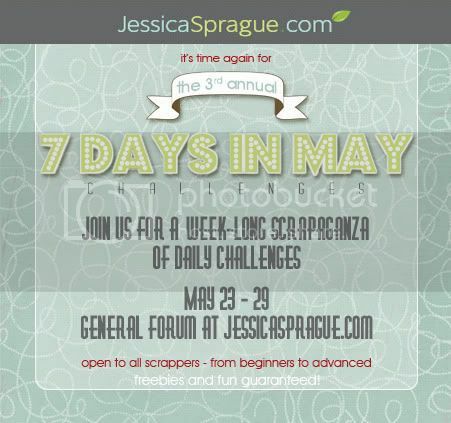 Guys, don't forget about the 7 Days in May Challenges Week that kicks off on Monday! It will be a blast, and we've got great challenges and freebies lined up for you. Mark your calendars, folks!